South Korea Tourism kick-off when it hosted the 1988 Summer Olympics Games in Seoul. 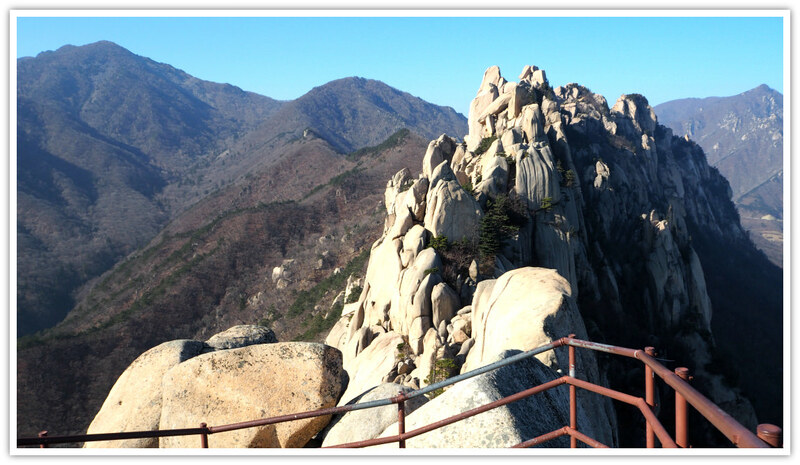 Through the games, the whole world is watching South Korea and started to see the country’s hidden treasures—tourism resources. Hallyu (or Hanryu) swept most of the Asian and other regions in the world attracting visitors, tourist, immigrants and investors to the country. This phenomenon is fundamentally driven by the popularity of South Korean films, soap opera, music (K-pop), food, and other cultural aspects. Generally, tourists and travelers to Korea flock to various places they like especially such attractions promoted through advertisements, social media, and tourism or travel sites including blogs. Yes, South Korea is very safe to travel even for solo travelers. Security and safety laws are well implemented. Police presence and security or emergency centers are readily accessible in various places. South Korea has one of the lowest crime rates in the world. Literally, you can leave your phone (or other belongings) on a coffee shop’s table, go to the washroom and return it is still there. However, better keep your belongings and other valuables with you at all times especially when you are traveling in most visited places where various groups of people come and go. Most of the tourists land at Incheon International Airport (Terminals 1 & 2) for all international flights, while Gimpo Airport serves most of the domestic fliers and some international ones. Now, having seen some famous travel destinations in Seoul area, get ready to see more of Korea by exploring outside the capital city. Where Should I Visit in South Korea? Tourism places and activities are accessible and available all over the peninsula and republic. You can travel from northern provinces down to the southern parts. Travel and tourism facilities are well-organized. Some years ago, Jeju Island was considered the ‘honeymoon island’ by many Koreans. However, due to the adventurism and economic capacity of many Koreans, they travel more nowadays to other countries. However, still, some travel to Jeju Island during the holidays. Some of the most popular sites on the island include Jeju Museum of Art, Jusangjeollidae (coastline with lava rock formations), Cheonjiyeon Pokpo (waterfalls), Jeju Folk Village, Sanbanggulsa (Buddhist temple), Jeju April 3 Peace Park, Arario Museum, Seongsan Inchulbong (sunrise peak), Hallasan (highest peak), among others. After exploring the popular places in Seoul area, if you spare time and resources to see South Korea's more attractions, you are so fortunate! Why? Simply because there is more to Korea than Seoul. 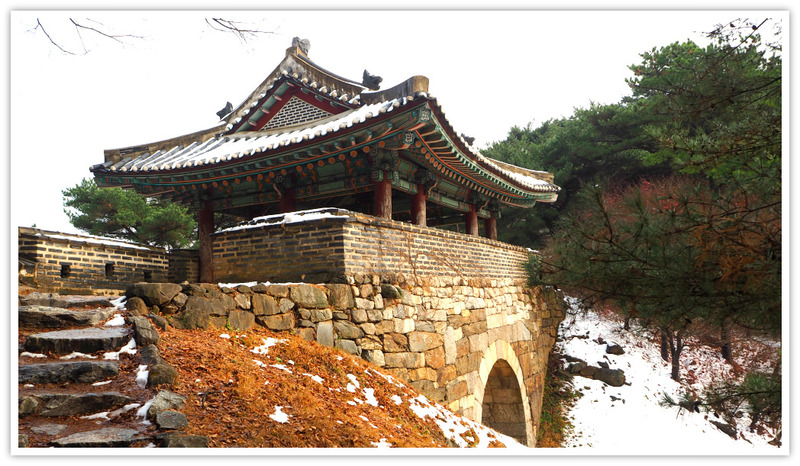 Seoul is more modern and most traditional and 'real' cultural aspects can be experienced outside--in the provinces. So, I encourage you to take a look at some major destinations below and decide for yourself whether you would want to take the opportunity to fully enjoy your visit in Korea. 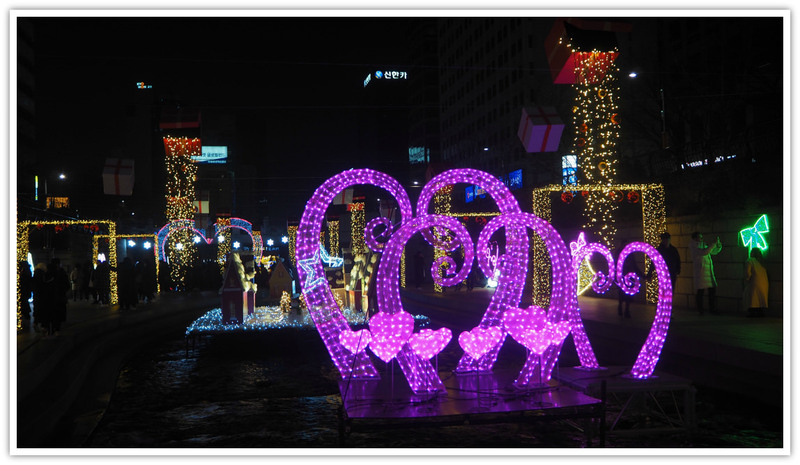 You can travel anytime to South Korea and see lots of exciting things and experience exciting events and travel activities. However, depending on your preferences, particular seasons of the year may or may not work out well for you. Therefore, as a quick guide, let me explain a bit about the four seasons and describe what you need to know for each season. During this season, as you already know, the weather is cold and icy. This is not the preferred season for tourists from such environment. However, it is quite attractive for no-winter season (or no snow) country people. Like myself, I had been dreaming of a white Christmas since I was little. It became a reality when I first came to Korea. What I am saying is that many tropical country people, especially youngsters and middle-aged tourists want to see and experience the white snow. The snow is amazing and something mysterious, and it makes almost everybody see snow falling! Right? 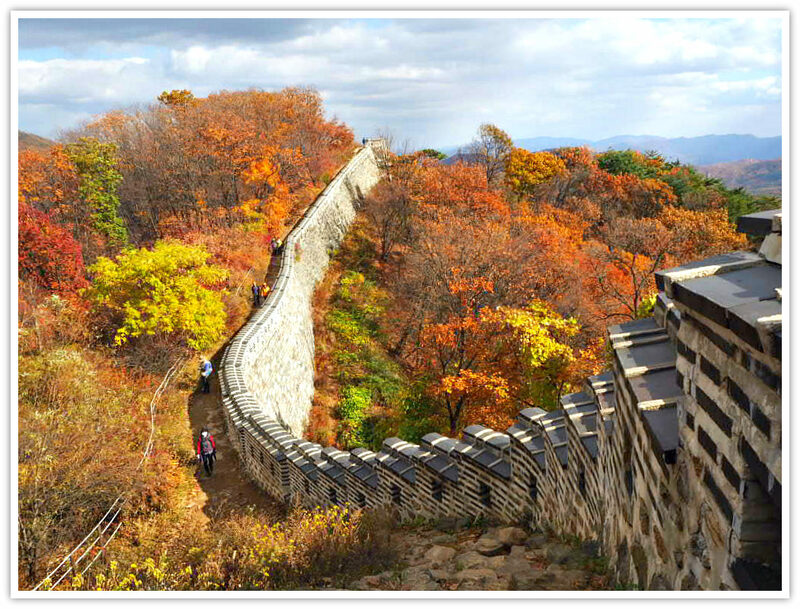 Yes, this is the ideal season to visit South Korea for most people. During the spring season, you will experience the refreshing cool air and somewhat warm and sunny days. Besides, you will see blue skies and with almost no white clouds at times. 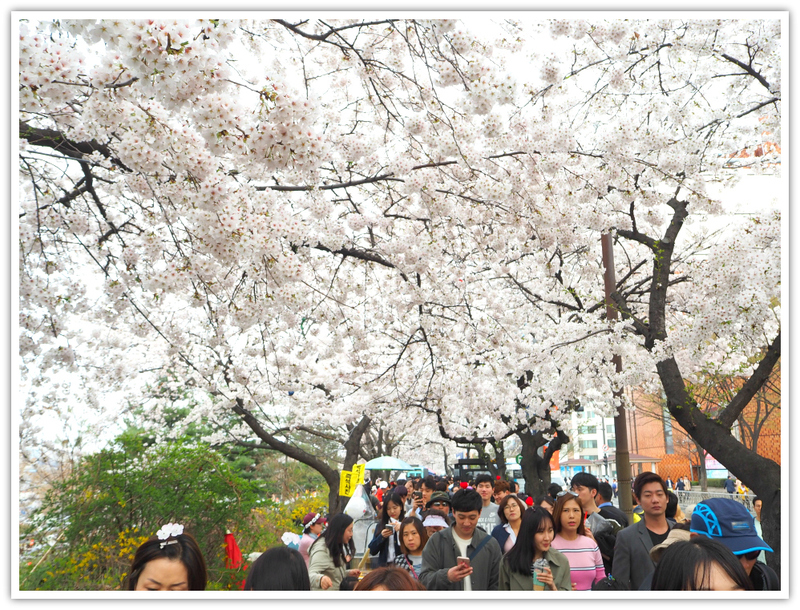 Spring in Korea is ripe for sightseeing. The spring flowers, especially the Cherry Blossoms, are amazing! You will discover many places organizing Cherry Blossom Festivals. In Seoul, the famous place for this festival is in the Yeouido area, by the Han River. This area is the center for events and festivities during the spring season. At times, amazing colorful fireworks competition are being held here. These months belong to the autumn season in South Korea. This time of year, the temperature is perfect for all combined with the colorful leaves of the trees all over the country. This is the best time to explore and hike mountains and forested areas. Locals and foreigners alike, love this season and never miss to see the maple trees metamorphose their leaves from green to yellowish, then slowly to pinkish, to reddish, and finally to brown colors. From June to August is summer time in South Korea. Yes, it is hot! Humid! 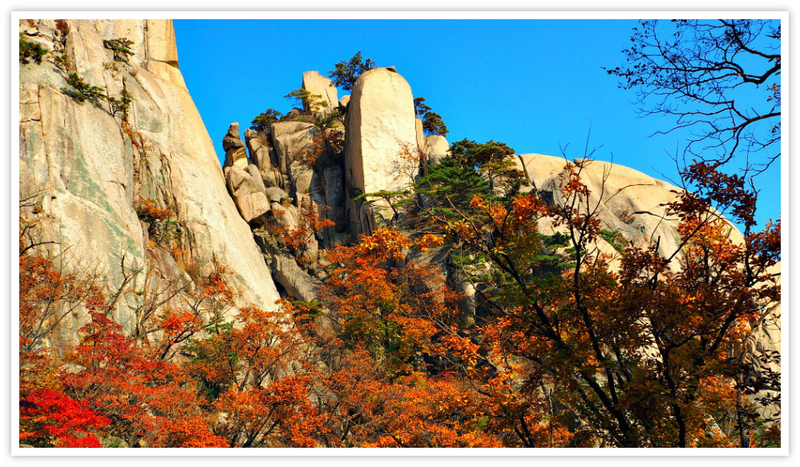 It would help if you did not stay in Seoul area as it is quite physically challenging. Stay out of the city and head for the rivers, swimming pools, and forested areas to cool off! The problem is that every Koreans also go to the rivers and streams, swimming pools (both outdoor and indoor), and beaches. 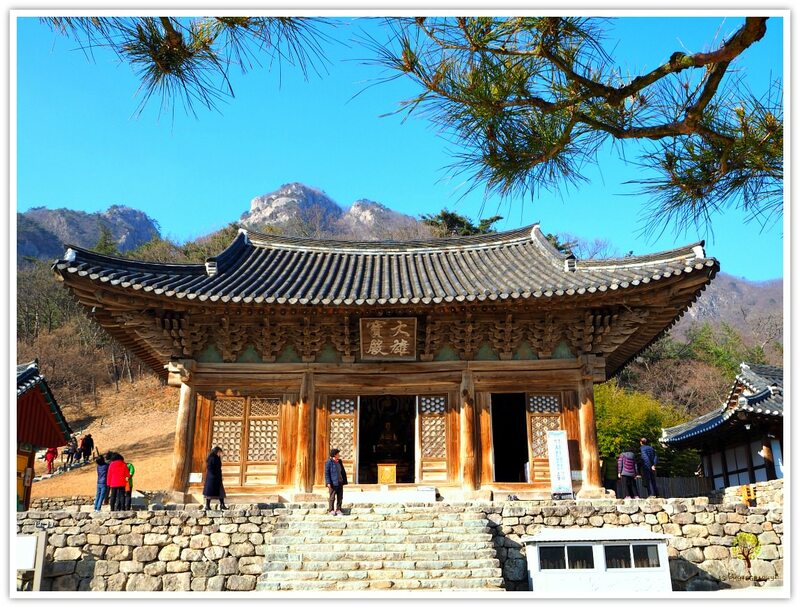 Hope this page is helping you learn more about South Korea and how to travel here. Should you have questions about anything, let me help whenever I can.